Decreasing Temperature On Thermometer With Blue Mercury And Blue Background. 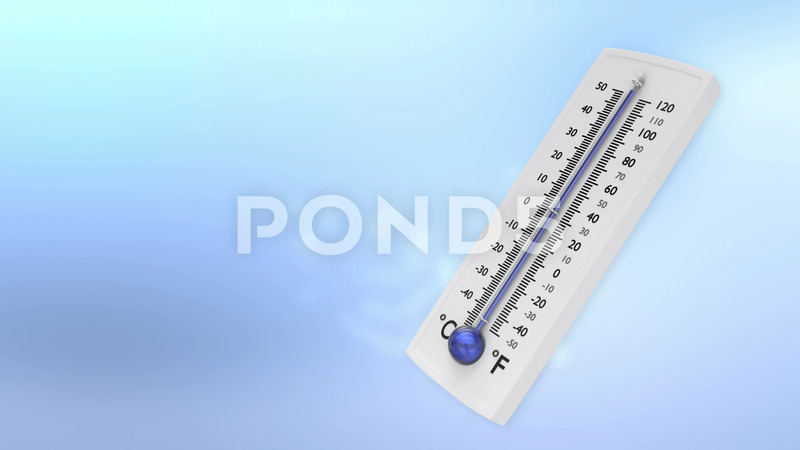 Description: Animation of thermometer with decreasing blue indicator. Mask for thermometer included.